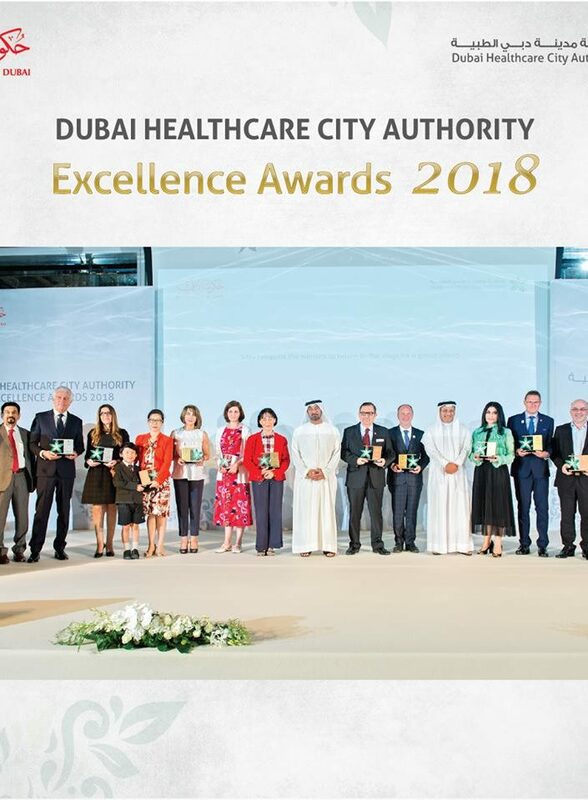 It is a great honour to be crowned with the first place in the Dubai Healthcare City’s Excellence Awards 2018 – Outpatient Clinic Multispecialty Category! 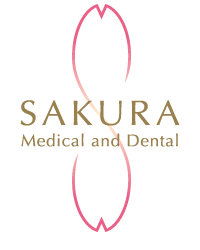 We would like to thank you all of the patients and partners who have supported us. We will endeavour to serve you better.